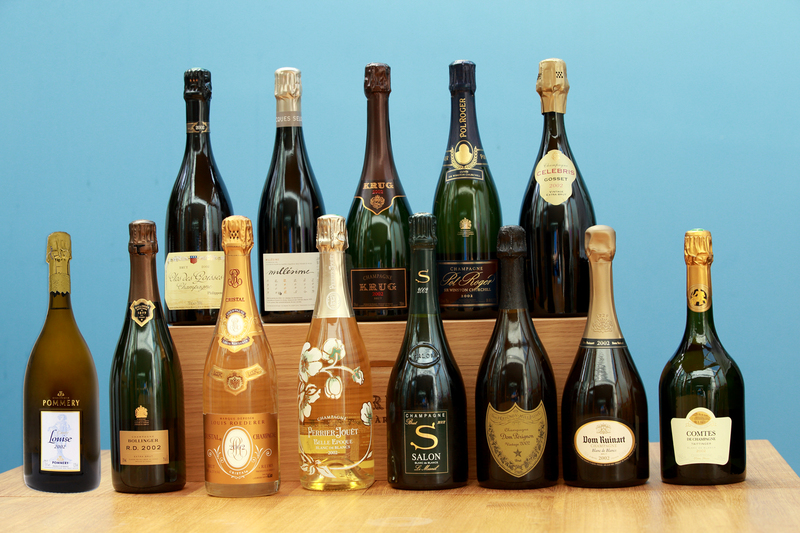 Wednesday 21st September The Finest Bubble and Jancis Robinson convened around the tasting table to sample an array of Vintage 2002 Champagnes so we could evaluate the tier of vintage champagnes before the big tasting of 2002 prestige cuvees at 67 Pall Mall. 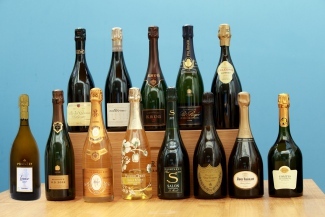 Ten champagnes in total, tasted blind. We were testing if the hype about this vintage was indeed justified. 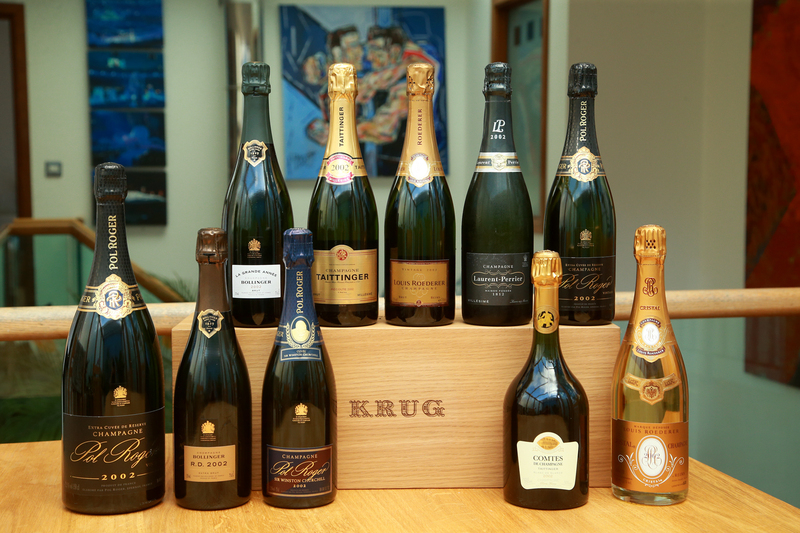 A year that supplied near-perfect growing conditions, capped by fine dry weather at harvest, the 2002 Champagnes have proven to be hugely age worthy across the board, with exceptional, opulent fruit held in check by keen acidity. Considered an unusually concentrated year, the 2002 Champagnes combine power, richness and structure with impeccable balance. We were now to agree or disagree with this and to be honest I do love my job at times like this I can’t think of a better way to spend an afternoon! Tasted blind the scores are as follows.. 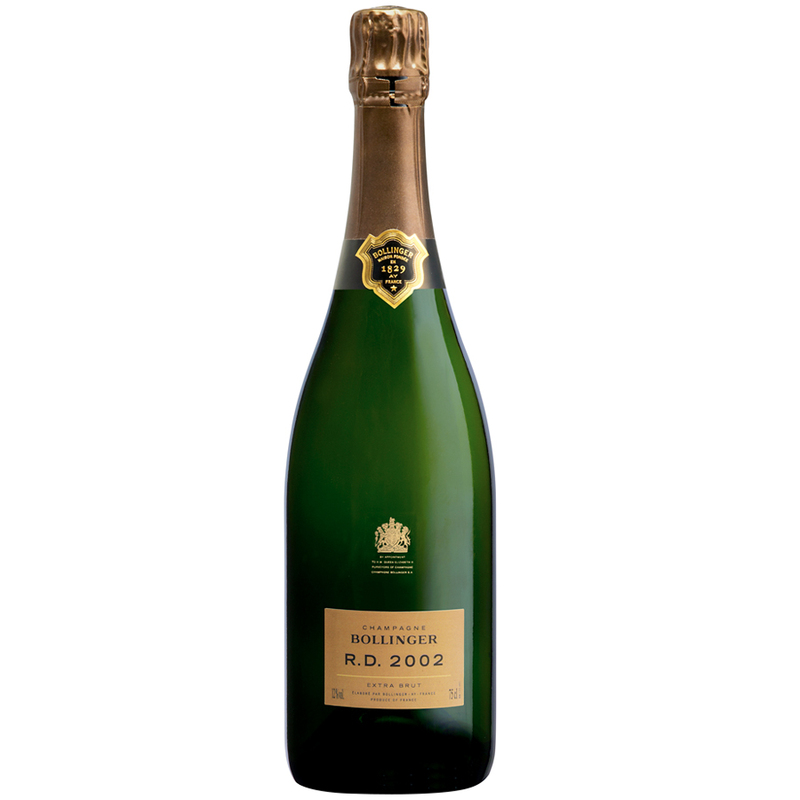 The first Champagne showed the age in the colour of the Champagne, dark golden yellow with a delightful stream of bubbles. On the nose there was a honey character with some peach and apricot. It still had nice acidity, sounded, hint of sweetness and reasonable length of flavour. 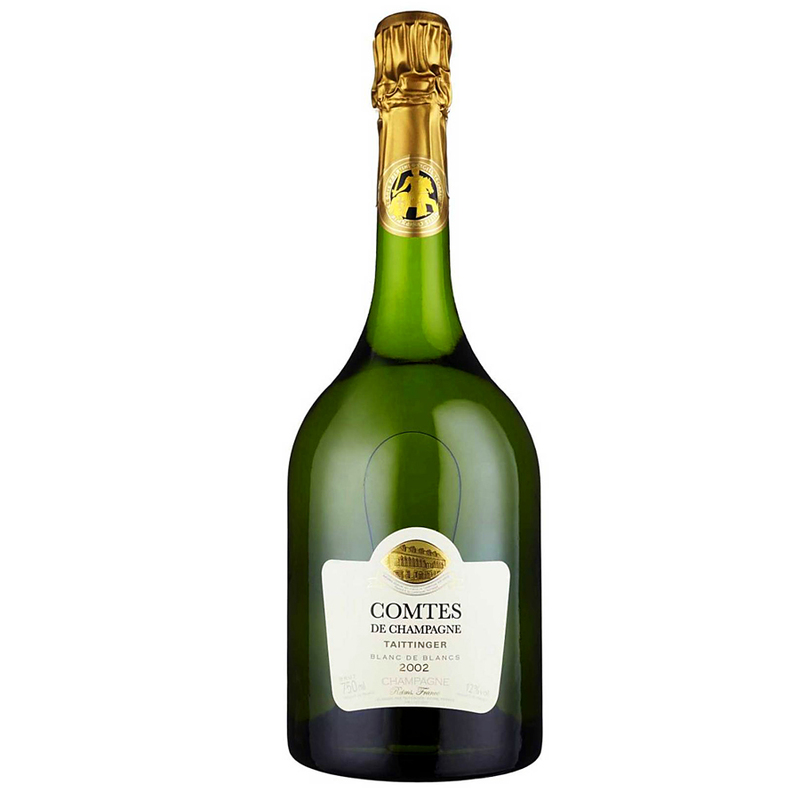 A more youthful looking than 1st champagne with a lighter yellow in colour; a good toasty brioche nose and on the palate and more of those developed creamy flavours on the palate with lovely acidity and a long lingering finish. Delicious. Honey and sherbet and some peach on the nose underlying a bunch of dried fruits and on the palate some lemon and toast with some lovely peach flavours and good length. 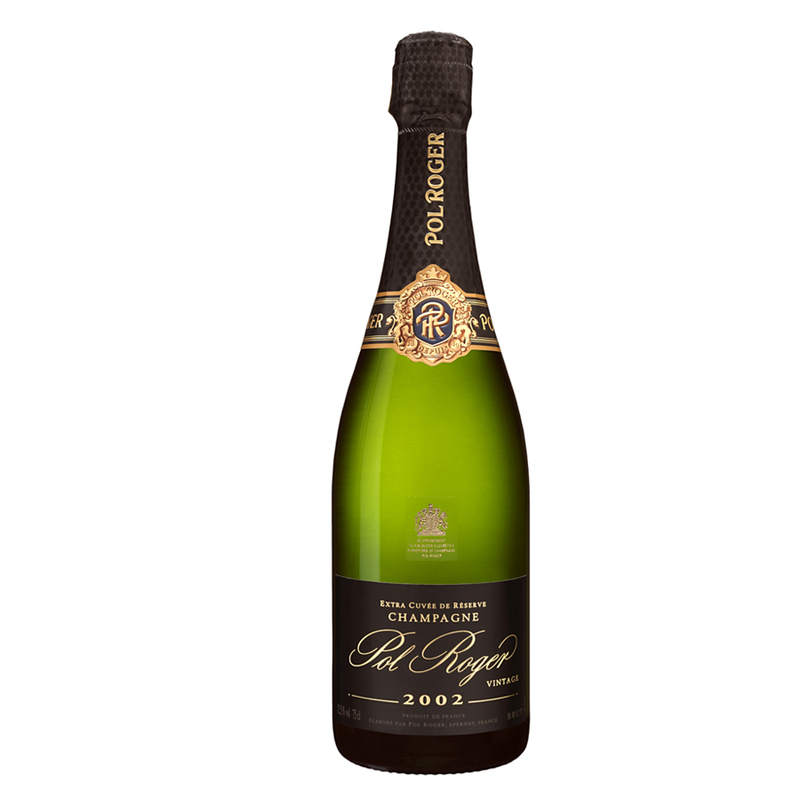 A touch of oak at the end, very dry, not a hint of sweetness and all in all a good powerful Champagne. 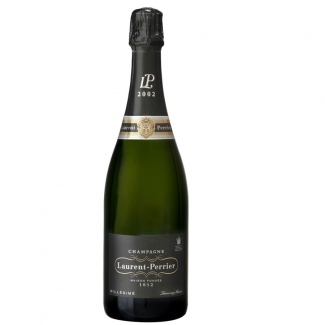 The nose on this Champagne was a little subdued and on the palate there was some toffee and brioche flavours, but it did seem lacking in both freshness and fruit. A rather disappointing Champagne if I am honest. After the champagnes were revealed we decided to open another bottle, but this was very similar, lacking the power we normally get in Churchill. A lovely nose, rich and creamy with toasty brioche and apricots. On the palate it had a little bit less acidity, than the others and a bit more residual sugar, but this is very appealing. Quite developed character on the nose with all those lovely toasty notes, a little honey and some apricot; on the palate it is brioche and toffee with good length and a long quite toasty finish. 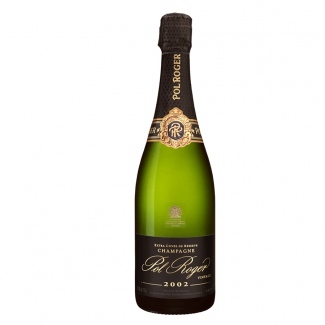 This Champagne is very floral on the nose with hints of jasmine and lime. A lightness on the palate, lacking a little in depth of fruit. Quite a hit of acidity on the finish. After reveal we all noted this is not like any of our previous experiences with this champagne, so we have hit an unlucky bottle. Orange Blossom and brioche on both the nose and palate, with a toasty finish. Smokey and lush fruit with good acidity and a little sweetness at the end. There is still a big chunk of acidity in there too and the flavours delight and linger long on the palate. Apple and peaches on the nose and palate, with some honey and butter on the palate. Good length and a nice fruity finish and still seems quite tight and undeveloped. On the nose this is fairly complex with orange blossom, jasmine and brioche on both the nose and palate. It has lots of juicy fruit and toast on the finish. Good length, great acidity and a long finish. The out and out winner was the Taittinger Comtes de Champagne 2002, which was 100% Chardonnay. Looking back on other tastings we have all done, I have to say we do appear to love Blanc de Blancs and this was no exception with beautiful fruit and length and really, really delicious. As most of the Champagnes we tasted were vintage and not the Prestige Cuvée tier then I am so looking forward to the tasting next week, because the vintage really did blow our socks off and I have no doubt that step up in quality will blow the roof off 67 Pall Mall. We at TFB seriously can’t wait.